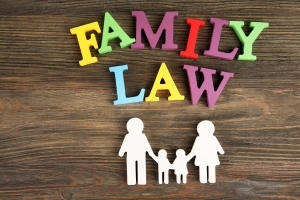 Family law is a practice area concerned with legal issues involving family relationships, such as divorce, child custody, and adoption. Savage Law specializes in family law, handling cases involving divorces, child custody, child support, legal separations, and other related legal matters. We can also assist you with adoptions, establishing or disestablishing paternity, and other family law matters.